Should a problem develop within 14 days of skiing in your ski boots, we will happily refit your boots at no extra charge. If your ski boots or custom insoles continue to cause issues after allowing us sufficient opportunity to try and resolve the problem, we will issue a credit note for the purchase price of the ski boot and/or custom insole less a 35% usage fee. The Boot Comfort Guarantee is valid for one year from the date of purchase, and is not extended by the Explore More card. You must retain the Boot Fit Form along with proof of purchase. 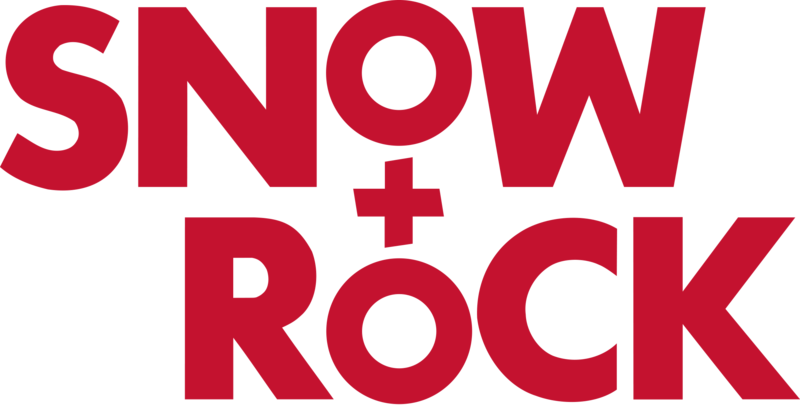 Ski Boot must be purchased from Snow+Rock, assessed and fitted by a Snow+Rock technician..
A new custom insole is essential to the fit of the new boot. In the case of issues, you must provide us with adequate opportunity to examine, adjust and re-fit the ski boots at one of our stores. The boots in question must not have been unreasonably worn, damaged, abused or used other than for the purpose intended. The guarantee is valid for the fit of your ski boots. This does not cover wear and tear, changes in requirements (e.g. requiring increased performance or ability) or changes to your foot shape. Cash refunds are not given.